Dr. Chen received her bachelor’s degree from University of California, Los Angeles. She earned her doctor of dental medicine from the Harvard School of Dental Medicine. She then completed her residency at VA Palo Alto Hospital, an affiliate of Stanford University. She continues to expand her knowledge and skills through advanced training from world-renowned dental programs. As a highly skilled dental professional with more than 16 years of experience, Dr. Chen works closely with you to create a unique combination of treatments that help you reach your aesthetic goals. 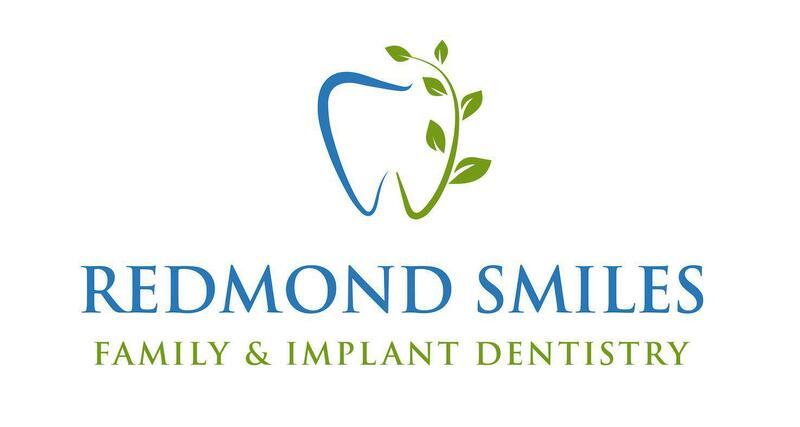 Her mission is to produce long-lasting, beautiful results that complement your looks and bolster your oral health. Dr. Chen is an active member of prestigious dental study clubs and leading national dental organizations. When she’s not creating beautiful smiles, she enjoys exercising, digital designing, playing music, and creating art. Dr. Chen is fluent in Mandarin Chinese, Taiwanese, and English.